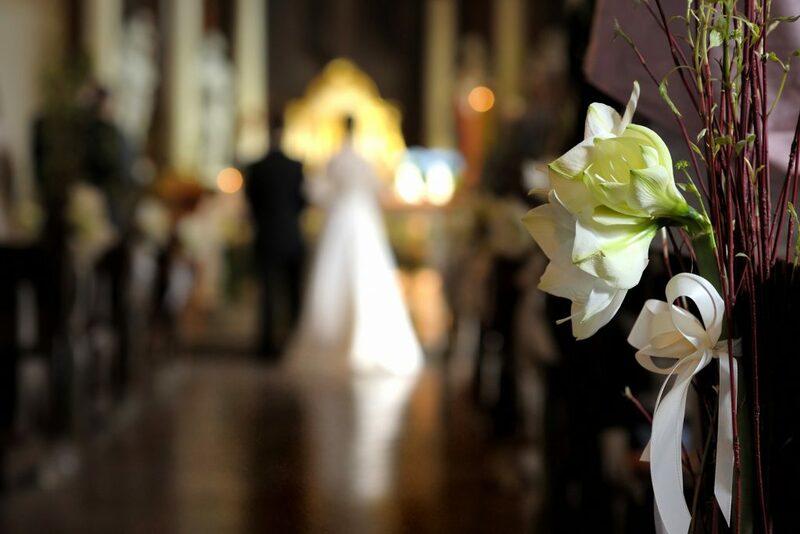 The team of wedding coordinators assists couples getting married at St John Neumann by contacting the bride and groom one week prior to the wedding regarding final arrangements. They assist with the wedding rehearsal and ensure that essential details and setup are handled at the wedding celebration. Training is conducted by shadowing other wedding coordinators.